Ever taken a shower? Or lived in an old house? Or used an aluminum pot? Had a “silver” filling? You probably have heavy metals in your body and it’s dangerous. 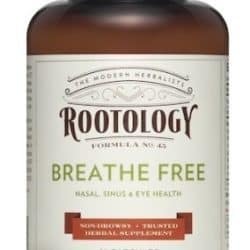 Are you tired, depressed, achy? 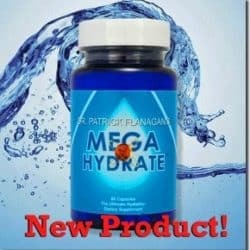 Are you constantly dehydrated or hungry? You may be suffer from classic toxic overload. 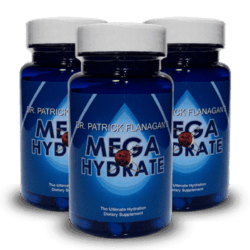 That’s why Dr. Patrick Flanagan developed Crystal Energy, a patented form of minerals that makes water wetter. Crystal Energy is a dietary supplement that is considered a food grade supplement rich in silica minerals by the FDA. Mineral additives like Crystal Energy help defy the aging process. It is safe, having been tested and shown to have no known side effects. 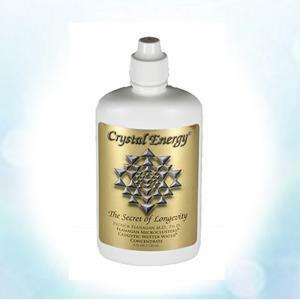 Find out why Crystal Energy makes Wetter Water and how it can help you.